"Meet Me in South Africa…"
They come from different countries, speak different languages and each have a totally unique styles, but when Naish teammates Sam Light, Rick Jensen, and Kevin & Jalou Langeree come together in South Africa, it's a full on fusion of skill. The Ride is simply fun. Paul Serin is enjoying the Ride jumping, riding waves and just cruising. "The Ride was derived from the base origins of the Park, but with more focus on a 'sheet in and go' feel and water relaunch ease. 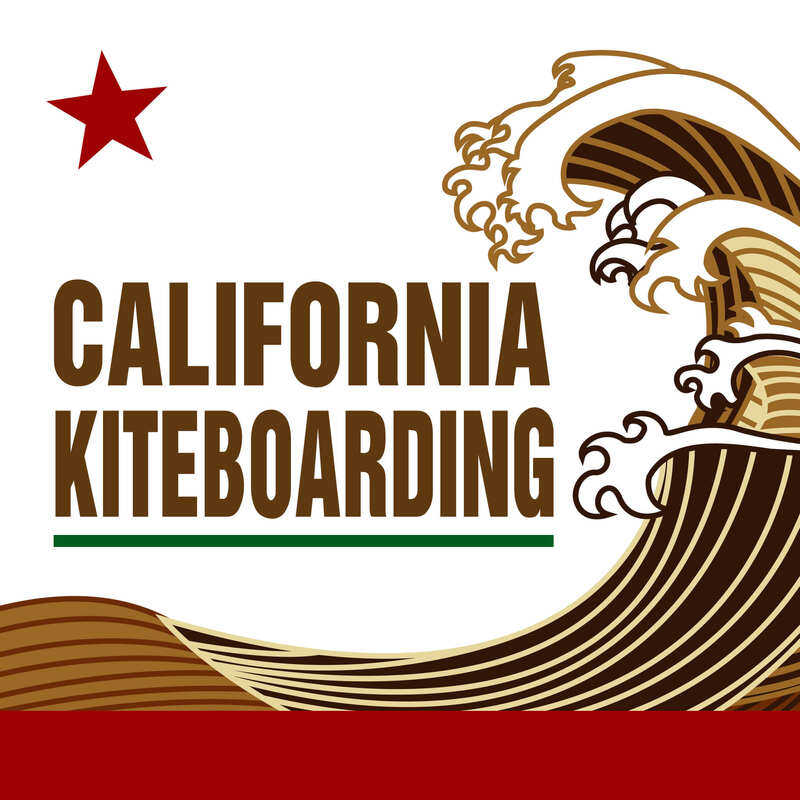 Our R&D team set out to create a kite that was simple, easy and fun for 'all around, hooked-in freeriding'; and a kite that a novice or entry level rider could use for learning the basics and improving into an advanced rider." With no Whitecaps in sight and the wind meter reading less than 10 knots, Naish teamrider Ewan Japsan takes the new fly for a spin. This entry was posted in Kiteboarding News and tagged kiteboarding, Kitesurfing, Naish Kiteboarding, South Africa, Naish.